Discussion in 'The Off-topic Lounge' started by Grateful Dude, Jan 13, 2019. Great thread. Anyone into this music or this period of American history should check out this book. I haven’t read it in about 18 years but it’s awesome. When I was a young man I house sat one summer for an older guy I used to work with and his wife. He was a blues guy. 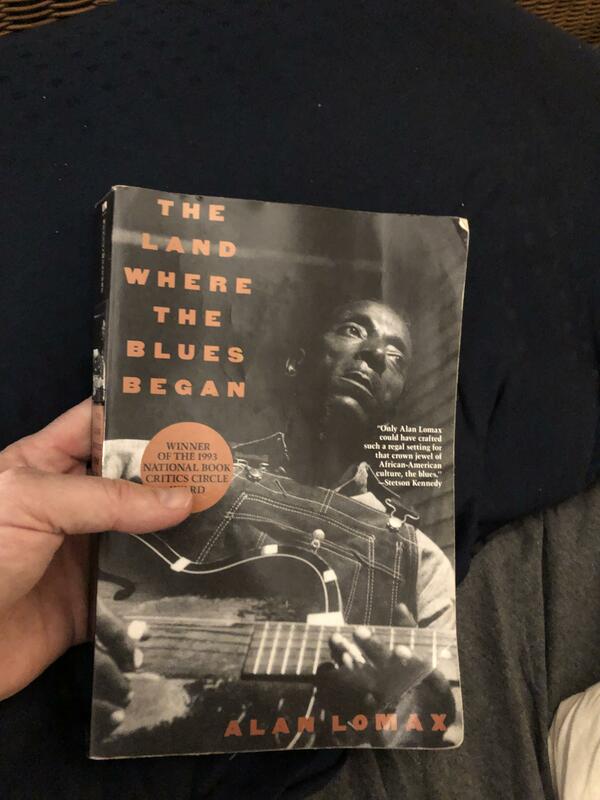 He turned me on to this book and had boxes of old blues recordings. I spent a couple weeks drunk on his back porch reading this book and popping in tapes of the players as I read about them. It was an amazing time. It’s by Alan Lomax he is a music ethnologist. He and his dad used to drive around the south recording black music traditions and blues. Songs song in the cotton fields and chain gangs. They would literally pull up in their truck with their recording gear in the back of their flat bed truck, and record people on their porches in order to document and trace the history of the music. He has some expensive box sets called “Field Recordings”. Moby samples from his recordings for a lot of his hits off that “Play” album. I haven't read that book, but I am familiar with Alan Lomax and his field recordings. Twenty some years ago my brother gave me a box set that was a collection of his recordings. It came with a book that told the story of him traveling around with the recording gear. I was immediately and totally enamored with the music and the story. Good stuff man! Similar story to mine. You owe it to yourself to read this book. It’s funny how important these older gatekeepers are to shaping our tastes. Introducing us to things we might never have bumped into on our own. I know your a Deadhead. They have a similar organic folk-lorey authenticity to this music. I can see the connection. I’ll add that book to my list! I’m sure I would enjoy it. Agree about the Dead and the folklore authenticity, there is definitely a connection. Now that I think about it, one of my first exposures to this music was when I listened to a Jerry Garcia Acoustic Band concert (folk/bluegrass stuff) and Jerry started the show by saying “I’d like to dedicate this show to the memory of Elizabeth Cotten”. I had no idea who that was, but went out and bought a record because of that. Jerry came from a bluegrass and ragtime music background, so those connections to older music are definitely there. Did you ever get into any of the Arhoolie Records music? 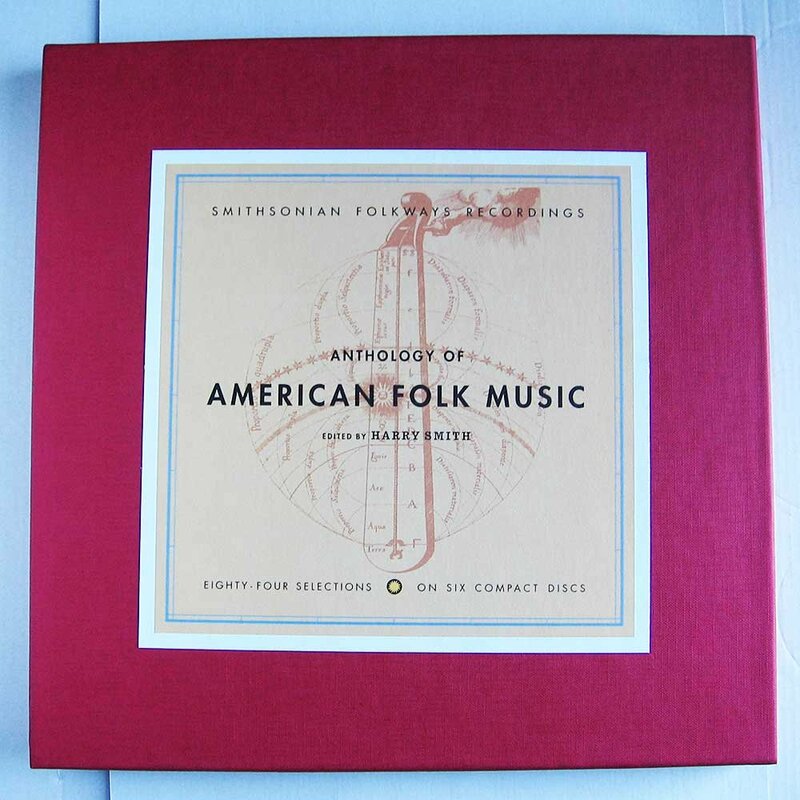 They have some great stuff, I used to have a boxset called Smithsonian Folkways recordings (or something close to that). I’m sure some of that will be popping up in here, there is a ton of great stuff. Here is a link if you care to look up Arhoolie, tons of great music with them too. Yeah. I have this one. Some really great stuff. Kind of related. I wanted to share it and thought this was the best place. Norman Blake, who is one of my guitar heros, helped them pull the songs together for that soundtrack and he played on a few (including the instrumental “Man of constant sorrow”). Norman is an encyclopedia of old time music. Outstanding soundtrack! I think T-bone Burnett produced the album too, which is kind of cool.